Air-Fluid Quicklinc Push-in Style Straight Fittings With Code nO. : AHBPC04-G1/4 . Ningbo Air-Fluid Pneumatic Components Co.,Ltd is a professional manufacturer of High Pressure Lubrication Systems Push in Type Fittings for 5 years ,our Reinforced Collar fittings with Double O-rings can work at 350 bar ,the warranty is two years .All the fittings with 100% test before the delivery . Air Speed Controllers ,Air Flow Control Valves ,Pneumatic Flow Control Valves. Product Description: Ningbo Air-Fluid Centralized Lubrication Systems Fittings Model:AHBPC04-G1/4 ,Weight :20.00g, Height : 20.00mm,Thread Length : 6.00 mm, Material : Brass Nickel-Plated , Max Pressure : 350 Bar , Working Media : Oil , Grease .Working Pressure : -20 - + 80 Degree. Cautions: Ningbo Air-Fluid Pneumatic Push In Fittings repeatedly connecting or disconnecting the Nylon or PU Hose , which will cause the Scratches covered with Nylon or PU Hose ,The leakage is possible, the correct way is cut off the scratched Nylon or PU Hose end and insert it again to avoid the leakage. Our Service: Outdoor Mist Cooling System> Pneumatic Metal Teflon Washer > Metal Pneumatic Push In Fittings BSPP> Air-Fluid Brass Nickel-Plated > Speed Control Valve > Pneumatic Push in Fittings> Slip Lock Fittings > Teflon Washer Metal Push in Fittings> Push to Connect Tube Fittings. Looking for ideal Push-in Straight Connector Manufacturer & supplier ? We have a wide selection at great prices to help you get creative. 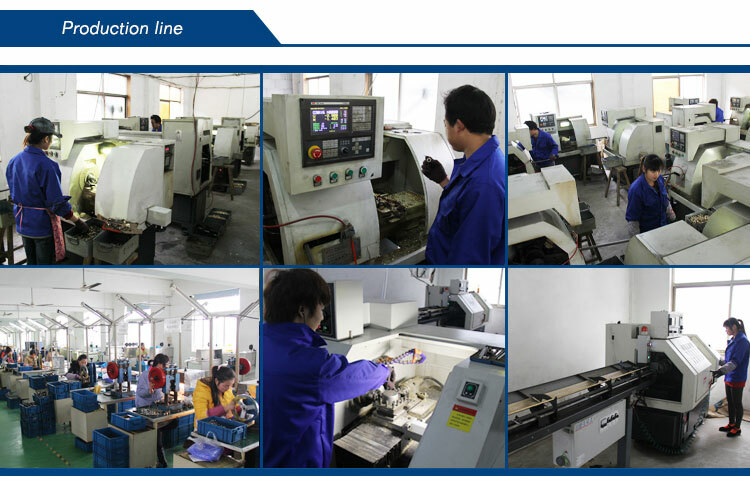 All the Centralized Lubrication Systems Fitting are quality guaranteed. We are China Origin Factory of Push in Fittings. If you have any question, please feel free to contact us. Air-Fluid Slip Lock Push in Tee Fittings. Air-Fluid Super Rapid Press Fit Cartridge . 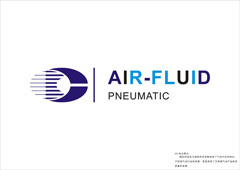 Copyright © 2019 Ningbo Air-Fluid Pneumatic Components Co., Ltd All rights reserved.